Lee Westwood has had a great career. He is set to take this further when he makes his 500th appearance at the Omega European Masters event. He has been number one at the world ranking twice, remaining on the spot for 22 weeks. He topped the char from October 2010 to February 2011 before reclaiming the spot for five weeks in the second spell that year. 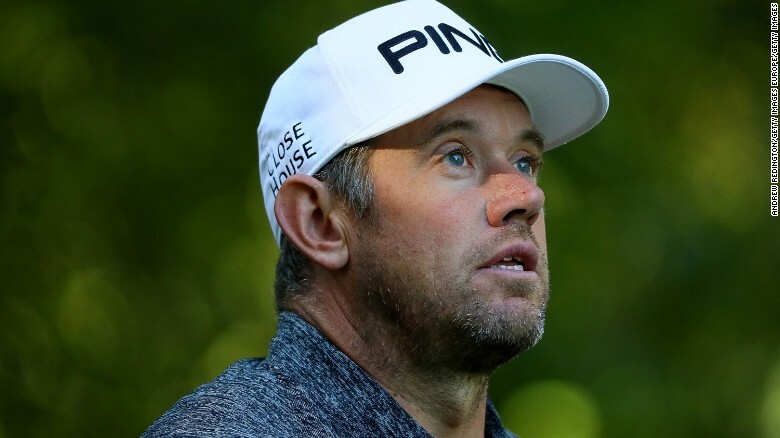 One of the top British golfers, Lee Westwood is facing the accusation that he is having an affair with his estranged wife. Westwood the team member of The British Ryder Cup faces a divorce battle of £50m with wife Laurae, who is now 42 years old and who accused him of cheating during the 16-year marriage of both. She filed a divorce case against Westwood in Florida. The Hero Challenge which is an innovative golf format that features a sudden death shoot-out under floodlights made a return this year. It is expected that for the next three years, to be a part of three European Tour events. The golf event which holds at night, was introduced by Hero MotoCorp Ltd, and made its debut last year at the British Masters. The final round of the event saw France’s Alex Levy take down Alex Norenof Sweden in the final. 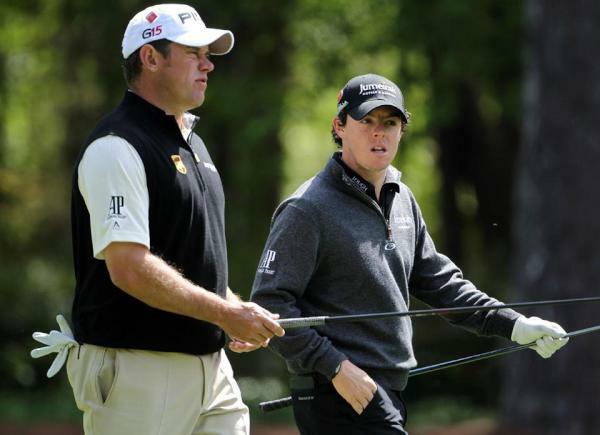 British Masters golfing tournament first round, which is going to take place in North East, is hosted by Lee Westwood. The tickets for the event are out and there are ten thousand free tickets available to be grabbed in the North East. Tiger Woods is apparently still pleased with his return to competitive action, which saw him feature at the Hero World Challenge, even despite his inconsistent play on Sunday. However, he is yet to decide on a specific tournament to continue his comeback. Among those who supported Rory Ilroy, Lee Westwood was one of the players who questioned the regulations of PGA where members could only participate in the events including the Ryder Cup. However, in his personal performance run, he was recently in the Turkish Airlines Open which was held with the starting round in Antalya. Lee Westwood has renewed his contract with Dunlop just ahead of the US PGA Championship 2016. This time there is a special bonus on offer for Westwood from his major sponsor and it amounts to £2 million. This bonus will be Lee’s only if he lifts any of the four major PGA titles. Danny Willett has been pelted to be England’s richest golfer ever after his historic and dramatic Masters win. Danny was anticipated to mesh up to £5 million in off-course profits in the next 2 years after getting just the 2nd Englishman to sport the desired Green Jacket. The 28 year old had won over £9 million in prize money already before his maiden major win that took him more than the £10 million mark. There is still a very long way short of Lee Westwood, the Sunday’s runner-up, who is England’s top earning player having collected over £37 million in winnings. Lee Westwood is surely passing through a great stage at the moment- the great golfer has recently clinched triumph at Indonesian Masters, that marked a hat-trick win for the golf champ. The win came post his playoff victory and he beat Thai golfer Chapchai Nirat to claim the win at Indonesian Masters this time. The erstwhile # 1, who won the Indonesian Masters both in 2011 & 2012, could just muster a last round of 1-over-par seventy three for a 7-under 281 total- letting slip one overnight advantage at Royale Jakarta Golf Club. Former world number one English professional golfer Luke Donald confirmed that he will play in next month’s Dubai Duty Free Irish Open along with US Open champion Martin Kaymer at Royal County Down.